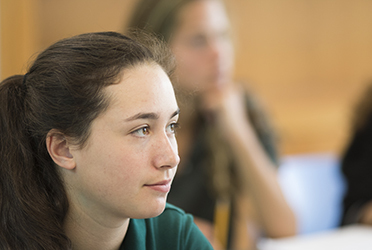 GA's longstanding tradition of excellence is fueled by the ongoing generosity of its parents, alumnae, parents of alumnae, grandparents, faculty, and friends. This support profoundly impacts the daily student experience, making outstanding opportunities possible in the classroom and beyond. For Wire Transfer instructions contact Carolyn Russell at 203.625.8933. 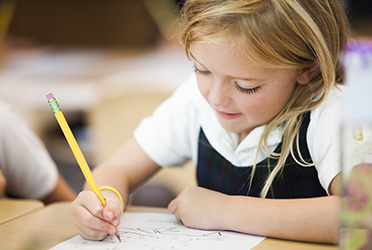 Company matched gifts can double your gift to Greenwich Academy. If you or your spouse are affiliated with an organization that will match gifts to private secondary schools, please forward the matching gift form (obtained from the organization’s personnel office or matching portal) along with your gift to Greenwich Academy. GA’s Tax ID Number is 06-06-53118. If making your gift online, please mail the matching gift form (including your name, address, class year and how you would like GA to credit your gift) to Greenwich Academy, 200 North Maple Ave, Greenwich, CT 06831. For more information, contact Carolyn Russell at 203.625.8933.